Good news come in throngs so this is another one from our friends from SMART! I know you've been good and might have been using the 3G connection with your phones these days but have you though of maximizing your mobile internet connection with LTE? 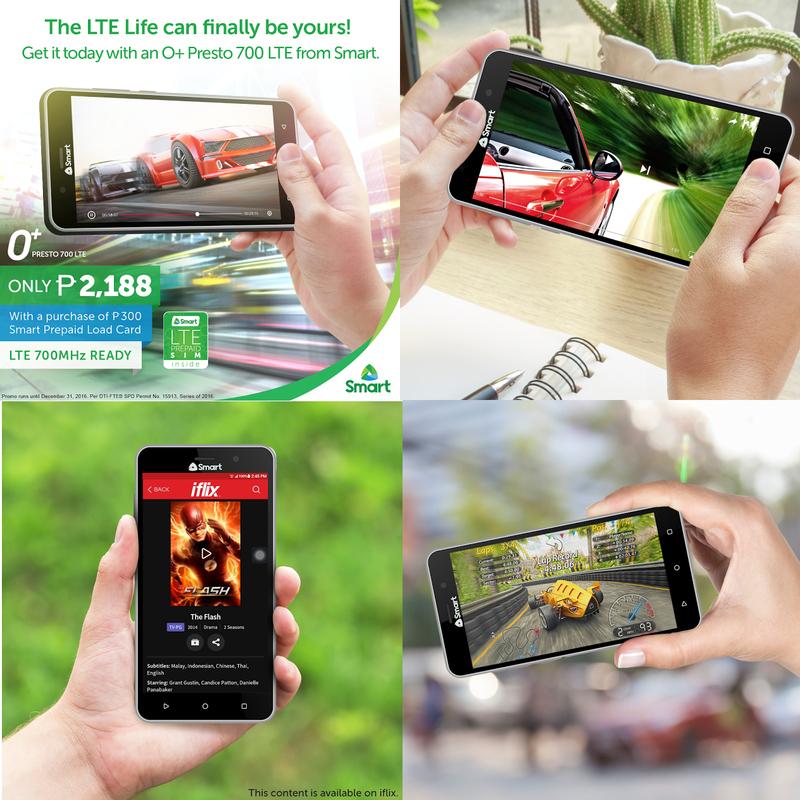 If not, you may probably consider the new Smart Prepaid Phone Kit with the O+ Presto 700 LTE unit. They have been offering a couple affordable phones lately that fit different budget ranges like the MyPhone28 and Starmobile Play Click that has sold a lot too. Now if you haven't gotten one yet this new O+ Presto 700 LTE is just the perfect way to connect to LTE signals without breaking the bank! It only costs Php 2,188 (oh yes you're seeing that right!) and comes with a Php 300 load card so it's like you're paying for around Php1,888 because of that freebie. The new LTE sim cards has FREE 1 Year worth of data (at 100MB per month) and you can also get a Php 30 load reward if you top up Php 100 every month. 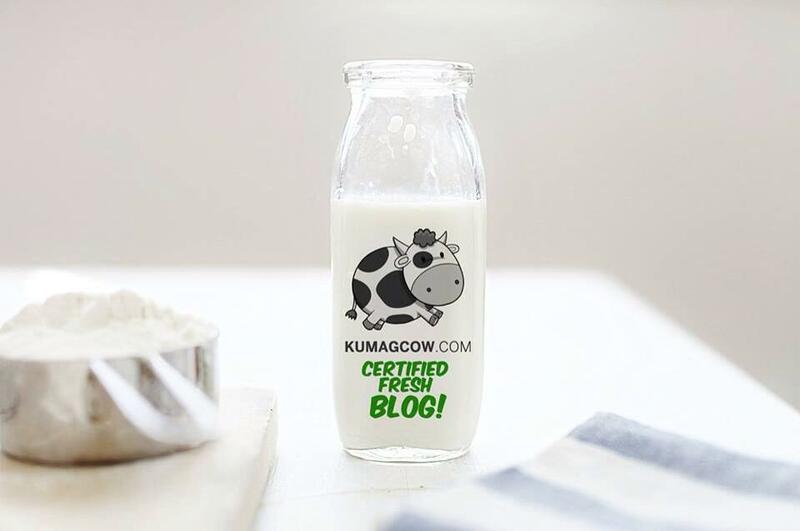 Now think of the savings you can get with that! I'm sure if you're on the lookout for a second phone, or a primary phone that's full of features plus an LTE connection that works with the BIGGEST network, maybe this is the best one for you! If you want to know more, check out the channels below if you wish to get this prepaid kit!